Ryan Brant, founder of Take-Two interactive and an important figure in the history of Rockstar Games, passed away earlier this week. 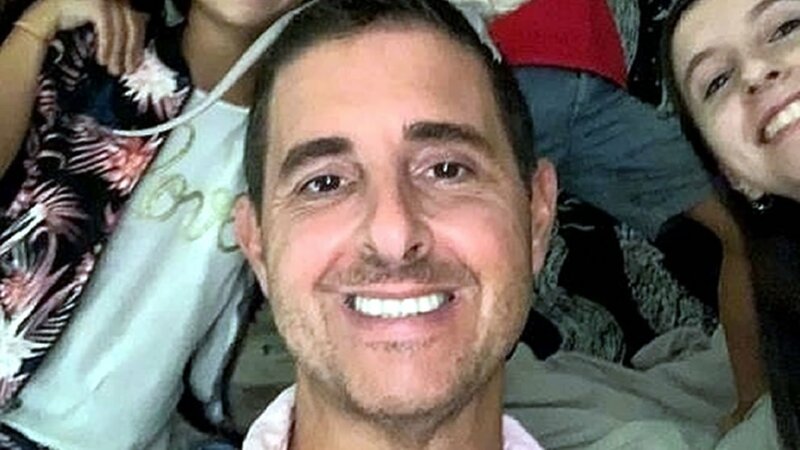 Take-Two founder and former Rockstar Vice President of Production Ryan Brant passed away earlier this week after suffering from cardiac arrest. He was 47 years old. The son of businessman and Brant Publications owner Peter Brant, Ryan Brant founded Take-Two Interactive in September 1993. Take-Two acquired BMG Interactive in March of 1998 following the release of Grand Theft Auto, and would soon create the studio we now know as Rockstar Games in December of 1998. Brant served as CEO of Rockstar Games until 2001 when he stepped down from his position. He would go on to hold a VP position until he left the company in 2006. His tenure at Rockstar Games wasn't always smooth: A Securities and Exchange Commission complaint lead to an investigation into Brant's work in 2005. Just two years later, having already left Rockstar, Brant plead guilty to charges related to stock option backdating. "We were saddened to learn of the passing of Ryan Brant," a Take-Two spokesperson said. "His vision for interactive entertainment began our company's long-standing history and we are grateful for his contributions. We extend our condolences to his family and friends." Brant is survived by his father, his mother Sandra, his spouse Diana Tulinh Brant, and his four children. According to Dignity Memorial, his funeral service and internment will be privately held, and donations in his name can be made to nonprofit organization Reading Is Fundamental by heading over to the Reading Is Fundamental website. I feel like a lot of higher up people in gaming are dying young, not a good sign I suppose.